When was the last time you used the words “healthy” and “writer” in the same breath? The conversation around the working writer rarely includes how not to keep from gaining thirty pounds in your first year writing. 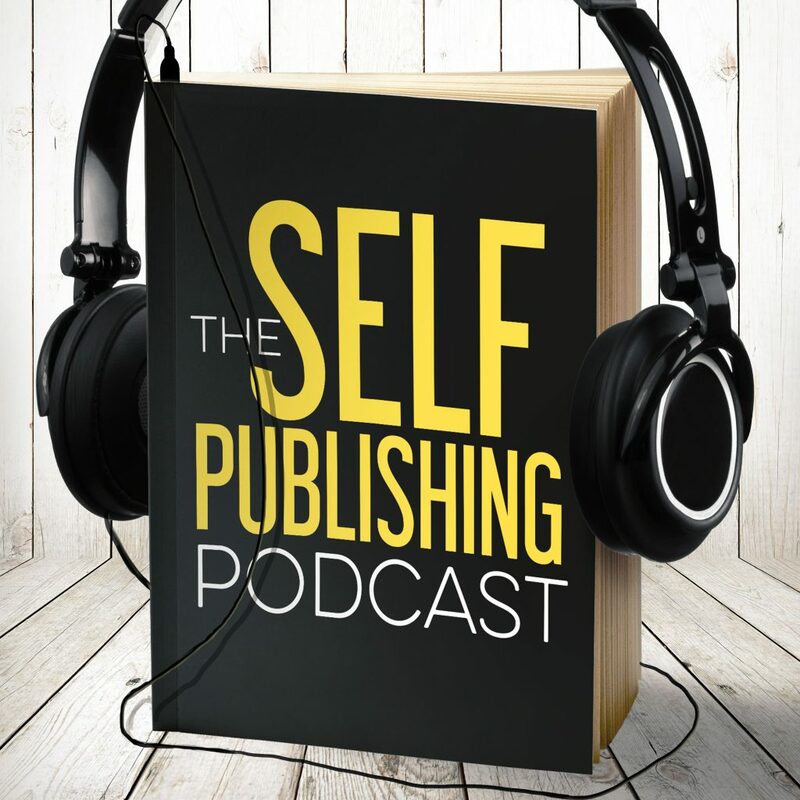 In this episode, Johnny, Sean, and Dave discuss better habits for the working writer that will help you stay healthy and maintain productivity. Sean talks about why sustainability is important. Being mindful is the first step towards a healthier writing life. Sean shares about how he got started. Johnny gives a few examples of pairing exercise time with another activity that you also want to accomplish. Johnny reminds us that taking a break from writing to walk is important, even better than a treadmill desk. Dave and Sean discuss how walking is a great way to unclog your mind when you’re stuck on a story. Sean and Johnny talk about how it’s important to have spatial separation from work and home life, even if it’s as simple as a closed door. The guys remind us that scheduling and time blocking can be a useful tool to ensure that healthy habits are not broken. Another health subject is typing. Learning strategies to reduce stress and pain on your hands and fingers is a sustainability issue that can be addressed with a few different methods. Sean is excited about StoryShop’s new update (https://www.storyshop.io/). The new version is fast, efficient, and has real-time collaboration tools.